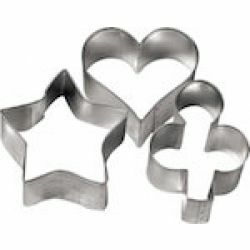 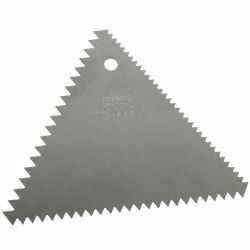 No matter what different tools you might need to bake your cookies, cakes, and pastries, you can find it here. 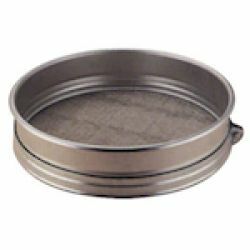 Flour sifters, cooling racks, pastry brushes, rolling pins and so much more. 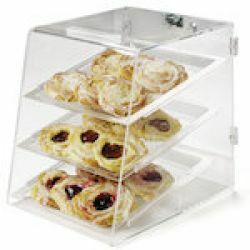 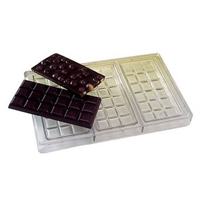 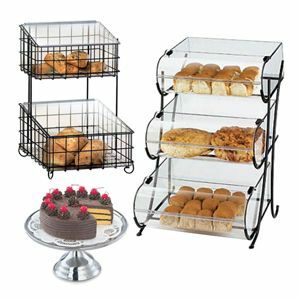 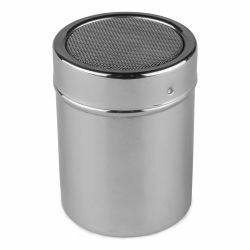 Present your baked goods in one of many different styles of cases, stands, and trays. 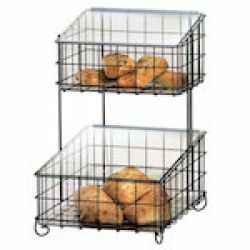 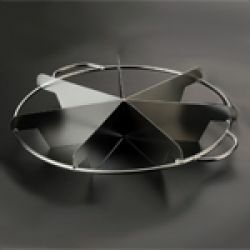 Constructed from a variety of materials, including wire, acrylic, stainless steel, wood, and plastics. 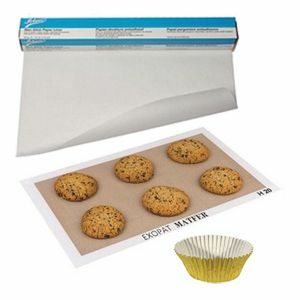 Reusable silicone baking mats are not only easy to work with but they are economical since they can be used again. 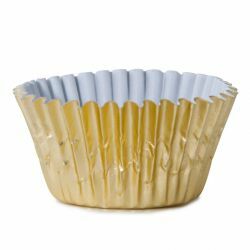 Baking cups and parchment pan liners make baking pan clean up easier and provide a convenient way to hold and transport baked items. 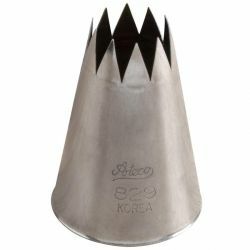 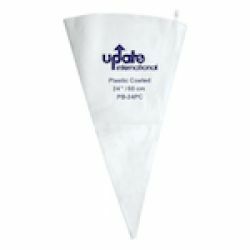 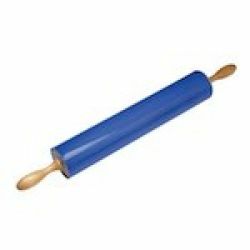 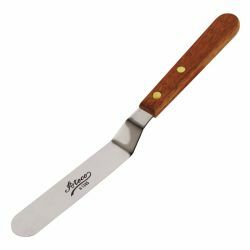 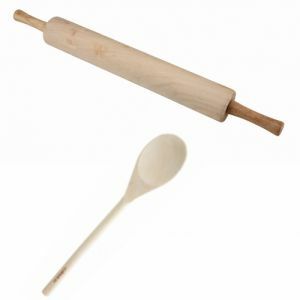 When creating your pastry, cake, and cookie masterpieces, you require the right tools for topping, garnishing, and adding those unique touches. 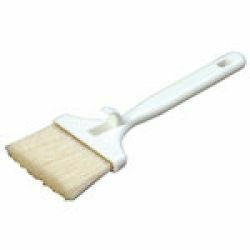 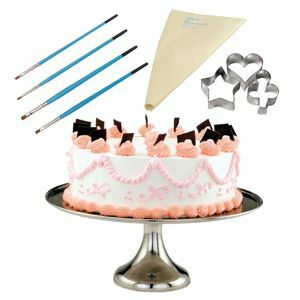 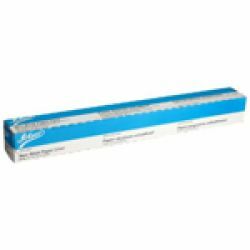 For frosting, icing, and fondant, or for stamping, cookie cutting, or sculpting, find the decorating tools you need.